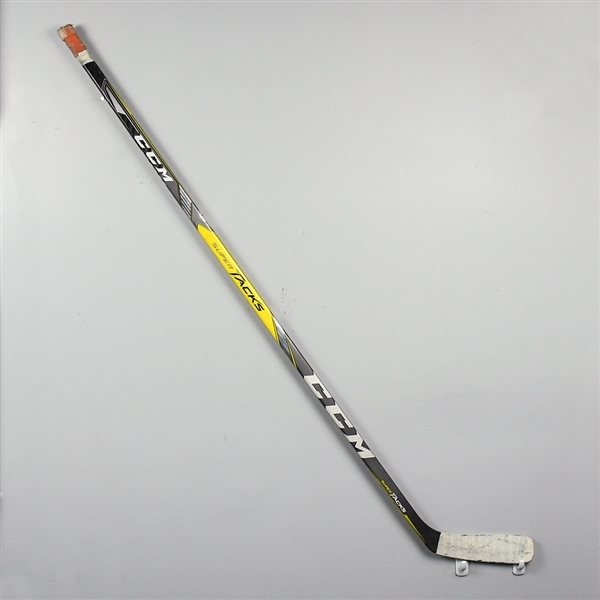 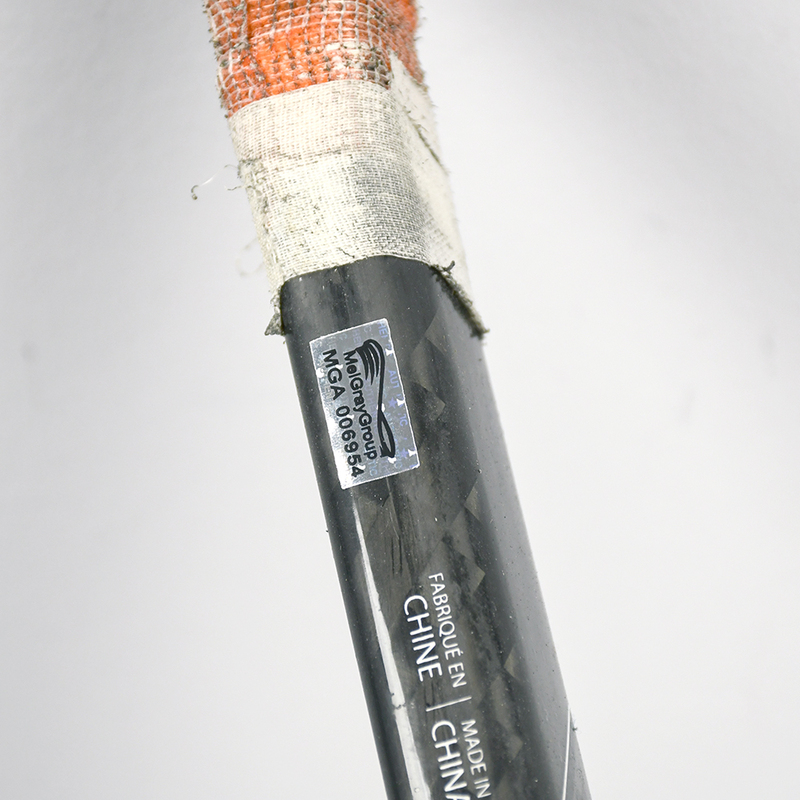 This CCM Super Tacks stick was used by Connor McDavid of the Edmonton Oilers during the Oilers' 2017-18 NHL Training Camp. 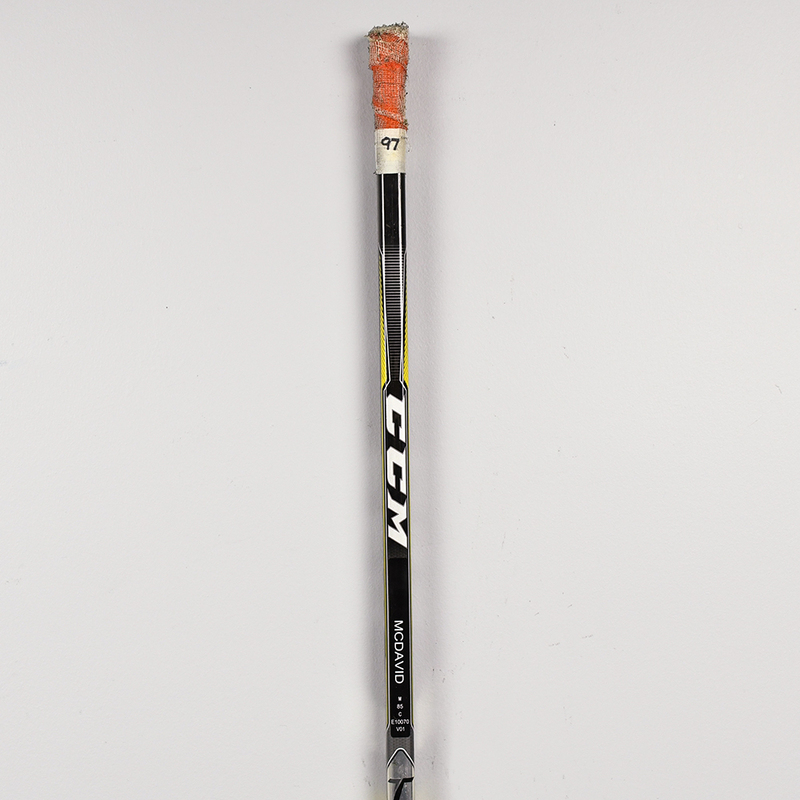 This stick has been registered with hologram number MGA006954. 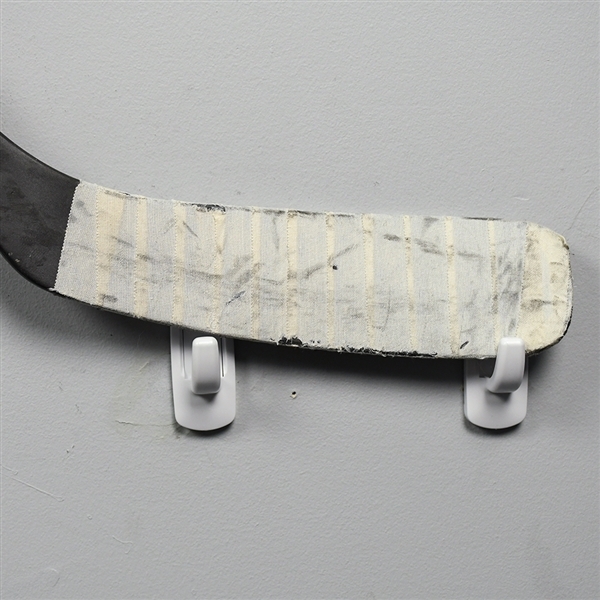 The hologram has been affixed to the stick. 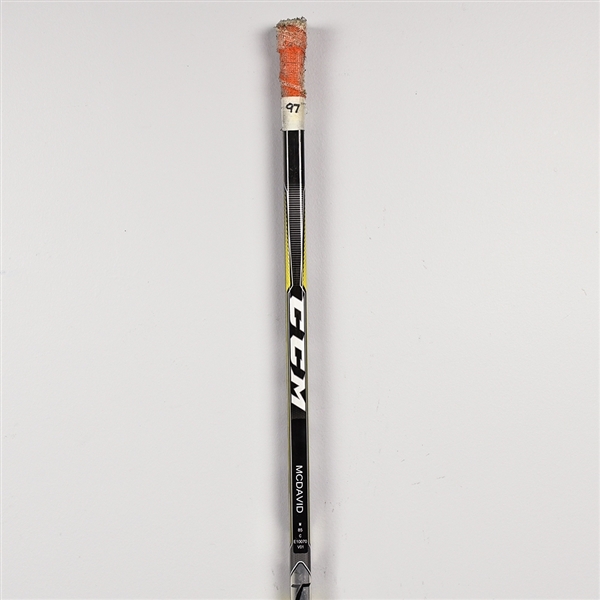 The stick, which has orange tape on the knob with 97 written in marker.